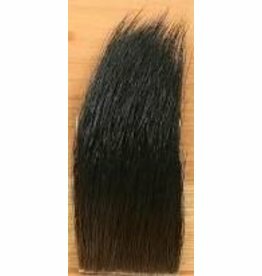 Exceptional value and undoubted the highest quality Elk hair available anywhere from Nature's Spirit. 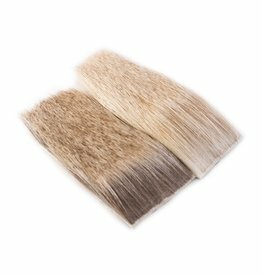 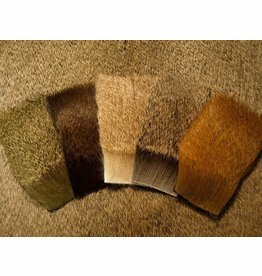 Exceptional value and undoubtedly the highest quality Deer hair available from Nature's Spirit. 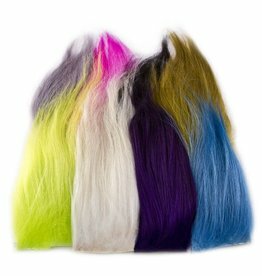 Covers a wide variety of tying needs, extremely popular for streamers.